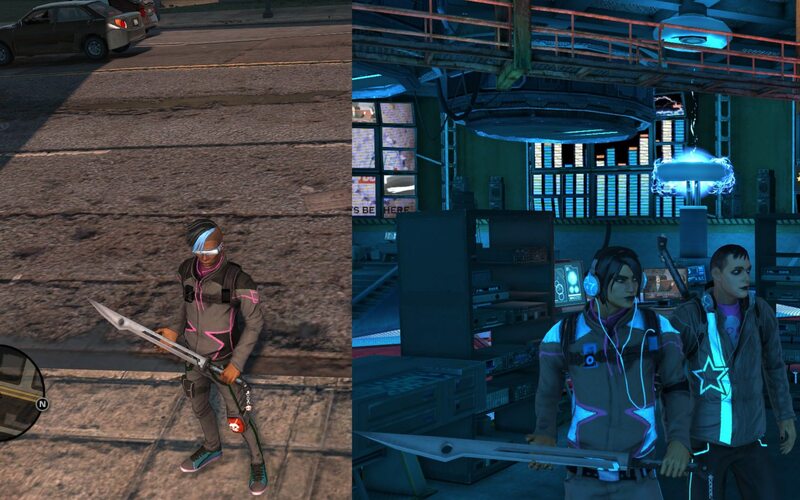 The same guy I have in Sr4. And SR2. And Skyrim. ArcadeGaming22 and Noxanne like this. Forgot I still have that mod in my game. ArcadeGaming22, afrorobot_815, Porcelain Rose and 3 others like this. My girl, after a few finishing touches in Photoshop and camera adjustment ^_^ I miss that tattoo mod. Character customization is like an activity of it's own in this game. So, I used the voice of the actress from the second game, because I loved her delivery, and playing the Cyrus Temple mission with her was a blast. 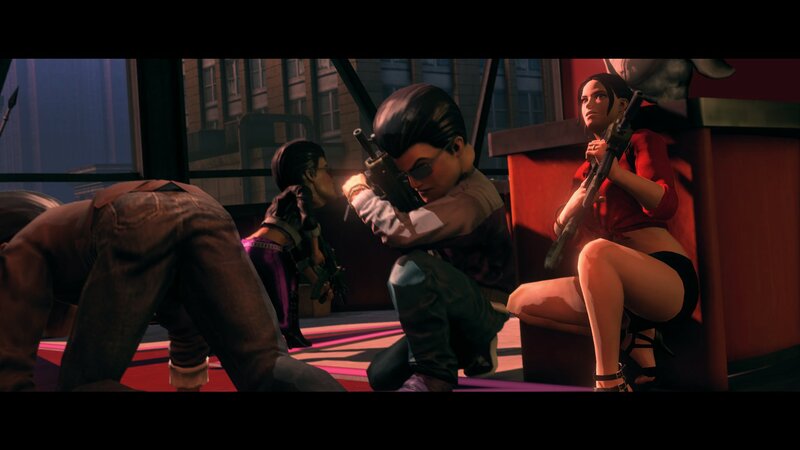 The fact is, the main reason I bought SR4 besides for the story missions, was for it's hairstyles. So I'm glad I could finally have those items within a more grounded experience. Getting this to work was actually a puzzle to me for about two years (on/off then trying new things). Now that I've completed it, things are just kinda meh to be honest, the answer was in plan sight. I'm not going to get into too much detail, but I usually get pretty starstruck when I get any short of feedback or message from my favorite modders. So at the end it was all worth it, thanks! As for the image, purely promotional, just keeping things fresh around here. Porcelain Rose, BeautiDuwanger95 and afrorobot_815 like this. This dude's my hero right now. Darkchildkiki18 and MLVNRT like this. ArcadeGaming22, TheMIXer, Porcelain Rose and 5 others like this. ArcadeGaming22 and Darkchildkiki18 like this. ArcadeGaming22, Porcelain Rose, MLVNRT and 3 others like this.